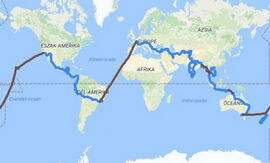 Dear friends, fellow cyclists and everyone who’s curious! 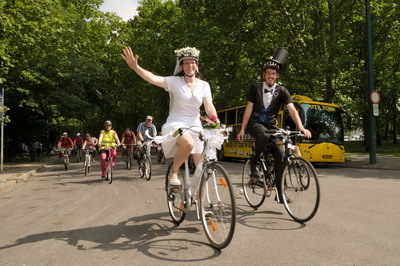 We would like to invite and expect you on 21st May 2011 at 14:00 to the Zuglói Polgármesteri Hivatal wedding office for our public wedding, and the following bicycle march and party. 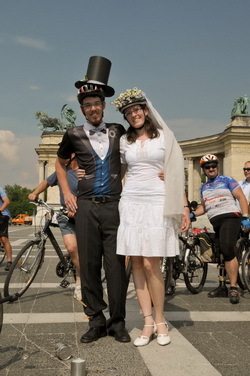 After the half an hour ceremony we’ll jump on our bikes and form a bell-ringing convoy to the Margaret Island, to the Champs Sziget open air venue, where we’ll eat, drink, talk, dance, and have lots of fun… You have to pay for what you consume. 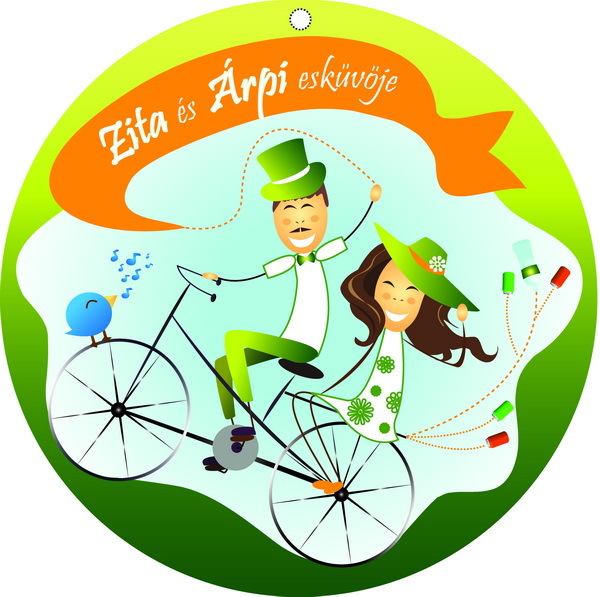 Wedding gifts: Bring yourselves on a bicycle with lot of happiness.! Dress code: Bicycle, playing clothes, ball / frisbee / other open air toys. Apply: Here by commenting, or write to the360fokbringa@gmail.com e-mail address. 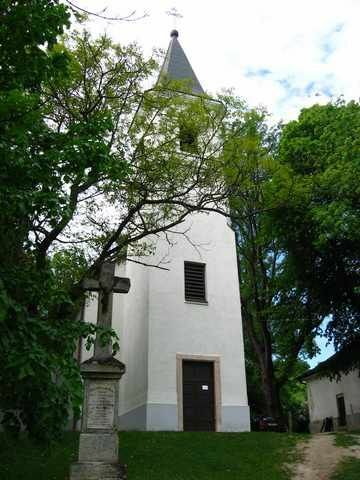 We need to give the venue an approximate number of guests. We kindly ask all cyclists to keep the highway code in mind regarding the bicycles ! Thank you!